If audiences can't get to the theatre, then why not bring the theatre to them! That is just what Tamworth Assembly Rooms is doing as it continues to undergo major refurbishment work. The historic venue may currently be closed but the theatre will instead be going out on a spring tour with a number of performances being taken out into the local community to ensure that audiences and theatre groups continue to benefit from live entertainment during the refurbishment work. As a result, annual favourites such as Tamworth Drama Festival and Tamworth Arts Club productions will still go ahead while Tamworth Assembly Rooms in Corporation Street are extended and modernised to make it fit for the 21st century. The 'on tour' season starts with the week-long Tamworth Hastilow Drama Festival which this year will take place at the Two Rivers High School Theatre off Silver Link Road in Glascote Heath. The festival kicks off on Wednesday 22 March for four nights of one-act plays performed by the best amateur dramatic societies in the region. Up to three plays will be performed each night and winners in a variety of categories will progress to the next round of the All England Drama Festival. The event has been sponsored by the Staffordshire County Council Community Fund with tickets priced at £6. 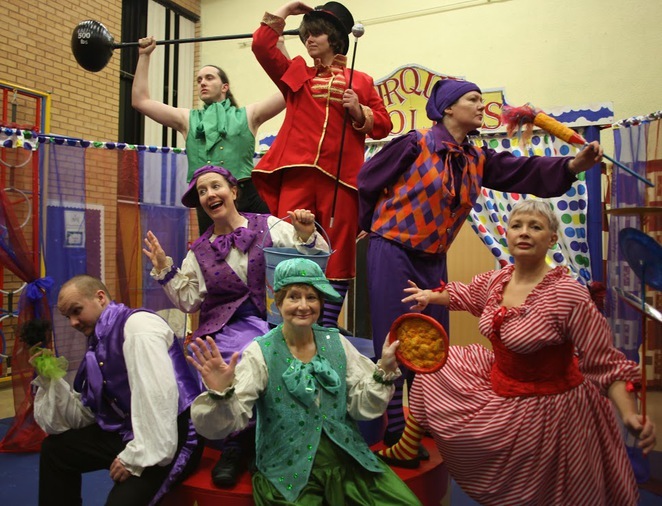 Next to go on tour will be Tamworth Arts Club (TAC) which will stage Peter Pan – A Musical Adventure at the Landau Forte Theatre in Ashby Road, Tamworth, from Tuesday 18 April to Saturday 22 April. JM Barrie's timeless tale of the boy who refused to grow up is transformed into a spectacular musical with a score by Stiles & Drew and a book by the late Willis Hall. 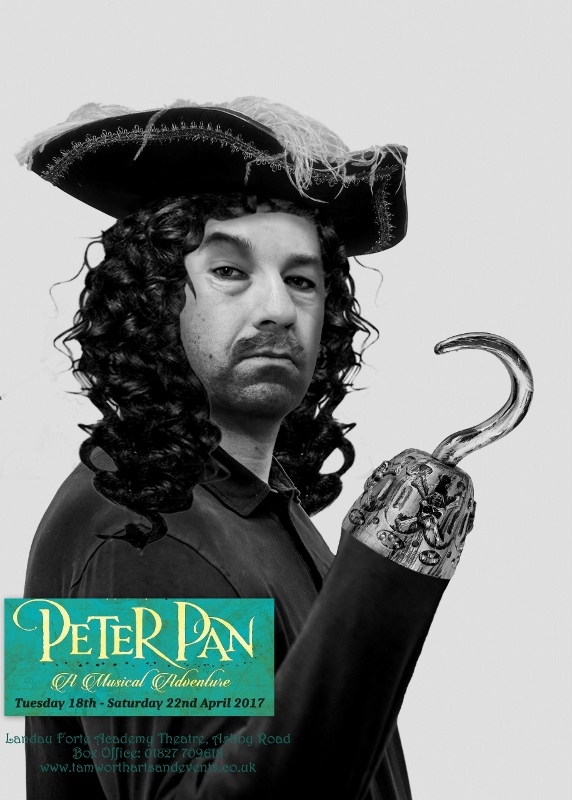 The production features veteran performer James Gorton as Captain Hook, TAC newcomer Callum Davies as Peter Pan, Alex Easen as Tinkerbell, Kayleigh Sparks as Wendy and Andrew Gilman in the role of Smee. Tickets are priced at £14.50 and £12.50 concessions, or £50 for a family ticket of two adults and two concessions. Performances take place daily at 7.30pm, with an additional 2.30pm matinee on Saturday 22 April. The Friday night show will be signed. Also on April 22 is a special concert marking the 15th anniversary of Tamworth's association with the twin town of Vaujours in France, which will be held at Wilnecote High School. 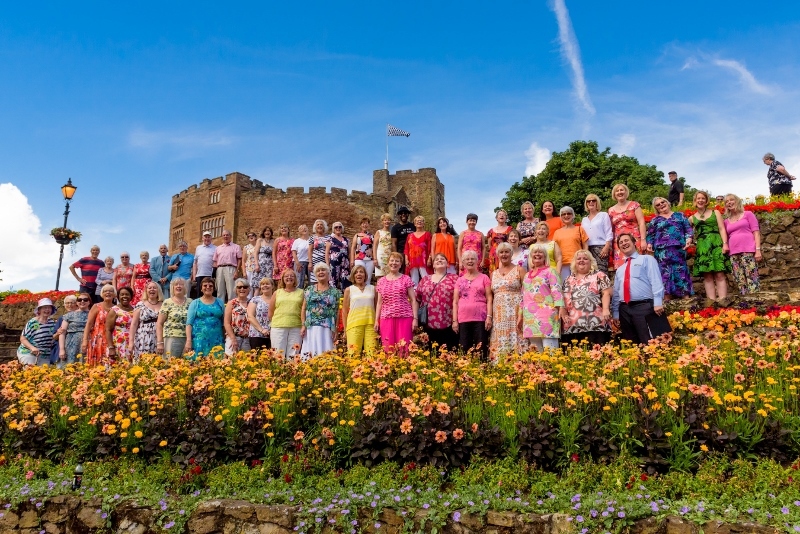 The concert will see choirs from both towns - Tamworth Voices and Vocales Vaujours - perform together under the same roof in celebration of their ongoing partnership. Tickets are priced at £8, including a buffet, and are available from Tina Clements on 01827 702894. 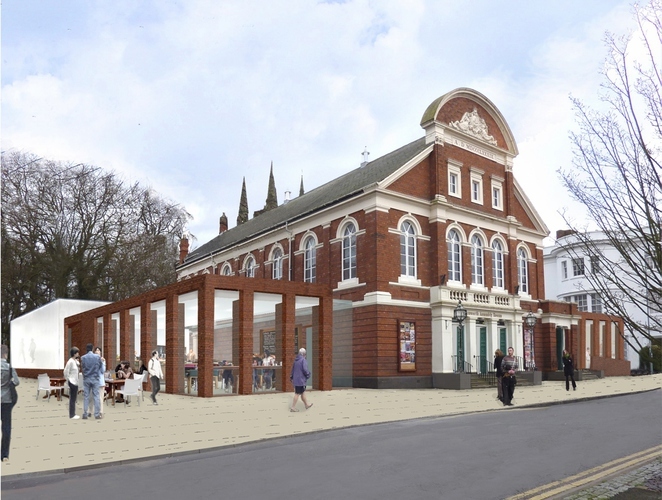 Councillor Joy Goodall, Tamworth Borough Council's Cabinet member for Environment & Culture, said: "It is important to us that the local groups which regularly use Tamworth Assembly Rooms continue to have opportunities to perform while the theatre undergoes its refurbishment. We also want to ensure that audiences don't miss out on seeing their favourite shows during that time. To that end, the Arts and Events team has been working hard to support these groups to find alternative venues until the new-look Assembly Rooms is ready to welcome them back." Tickets for the Tamworth Hastilow Drama Festival and Peter Pan are available online, from the Tourist Information Centre in Marmion House, Lichfield Street, or by calling the Box Office on 01827 709618. A transaction fee of £1 is payable on all online and telephone bookings.